Eating wild game extends the hunt. Here’s a recipe for turning wild turkey into a great meal for yourself, your friends and your family. Vary taco serving sizes based on how many you’ll feed. Step 1: Kill a wild turkey. Step 2: Back at camp or in your kitchen at home, remove the breast meat. Cut it into bite-sized chunks. I like to take a piece of plastic wrap, cover the chunks then gently tenderize them with a meat hammer. Step 3: Prep tomato, lettuce, onion, avocado and cheese. Step 4: Heat a little vegetable oil in a good frying pan and gently brown turkey chunks. Add 2/3 cup of water and taco seasoning mix. Simmer uncovered and stir often. Step 5: At the same time, heat oven to 325 degrees. Place taco shells on a cookie sheet. Bake 5-7 minutes or until crisp. 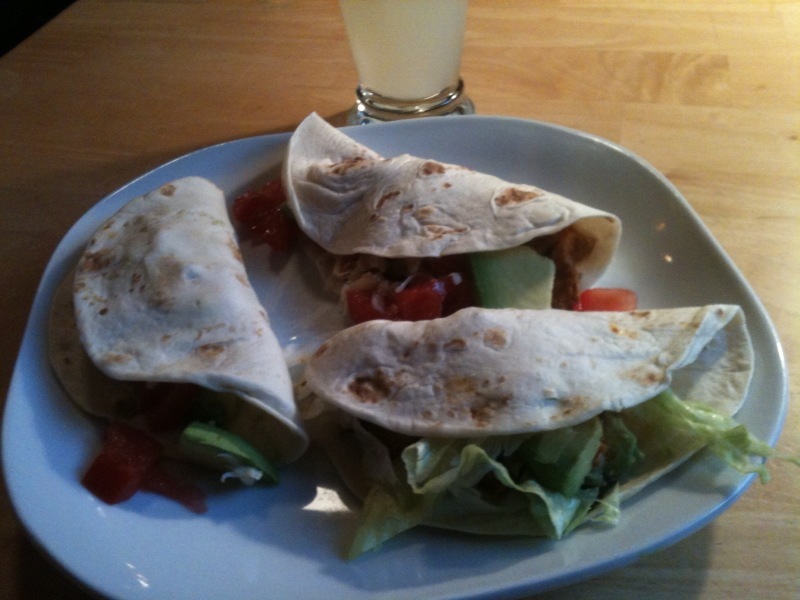 If you opt for tortillas, wrap them in foil and bake on the cookie sheet for the same amount of time or until warm. Step 6: Remove taco shells or tortillas from oven. Gently spoon cooked turkey into taco shells or tortillas. Add a little taco sauce. Top with tomato, lettuce, etc. Enjoy. > Go here for the Realtree Guide to Fall Turkey Hunting. > And here for Timber2Table recipes. Steve Hickoff is Realtree’s turkey hunting editor.